Before we get to today's Leader Quest achievements, we have a BIG sale to announce. Memorial Day Sale is LIVE now and everything is on sale! Why now? 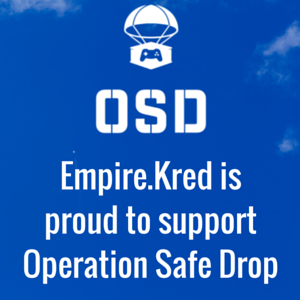 Empire.Kred is supporting Operation Supply Drop by donating 20% of every purchase from now through May 31 at midnight UTC. What is OSD? It's a creative organization that delivers video game care packages to US, NATO, and ANZAC troops and veterans. As game players, you can help get games to soldiers by simply buying balloons or game upgrades. Buy balloons to throw 250,000(e) to fellow players, pick up the Ultimate Leader Upgrade, or look for a special unexpected release of pie in the Leader Shop. Time is running out... go to the Upgrade Shop and look for the Ultimate Leader UpgradeON SALE. From now through May 31, 20% of every purchase will go to OSD. The Meet the Leaders Quest will run through May 31. Catch up with Day 1 Day 2 Day 3 Day 4 Day 5 Day 6 Day 7 Day 8 Day 9 Day 10 and Day 11. Scroll down for easy directions. 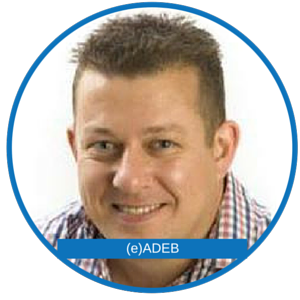 Adrian Bold runs Bold Internet Ltd, offering search engine marketing services for UK businesses. A former rugby and football (soccer) player, he now coaches his youngest son's rugby team. As a business owner, he recognizes that even games need revenue and that the Ultimate Leader Upgrade provides a tremendous value in exchange for player support. He credits Leaders with increasing his dividends. 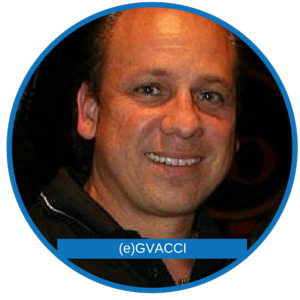 George Iacovacci is an entrepreneur, strategy consultant and HootSuite ambassador. He advises businesses, CEO's & enterpreneurs and was recently recognized as one of top people to follow on Twitter in Atlanta. 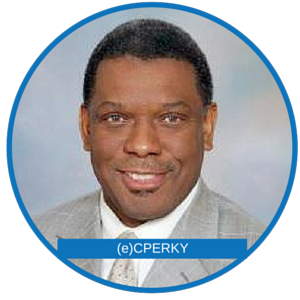 He "joined Leaders to help expand my network with the best social media marketers in the world,"
Charles Perkins is Unit Head, Division of Media Support Services at Mayo Clinic. He's a gadget guy, reader, musician, photographer and he loves quiet walks with his iPad. He recommends joining leaders for the benefits, the strong sense of community and the bond of shared experiences. 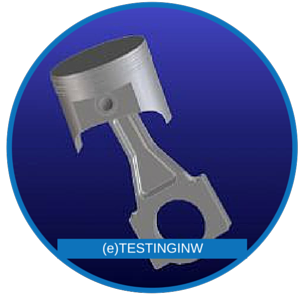 Dan Petersen offers manufacturers additional resources for their development and testing needs. As his grandpa always said “If you can make it, I can break it!” He says "The great people in the leaders are networkers extraordinaire and many have become great friends."